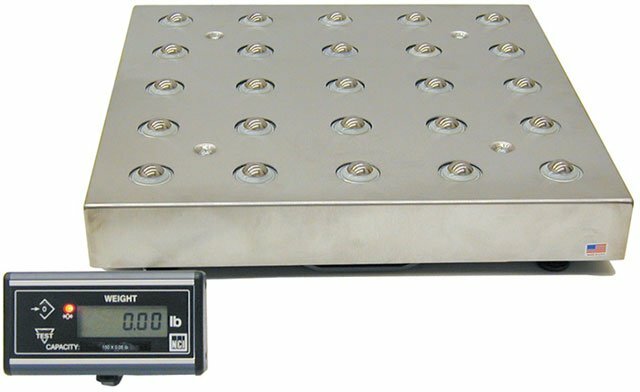 Brecknell 7880 - 150lb, 18" x 18" parcel shipping scale, with ball-top. Includes 10 ft. RS-232 Cable (9 Pin to 9 Pin). The Brecknell 9503-16937 is also known as Brecknell Scales	9503-16937	or 950316937	.